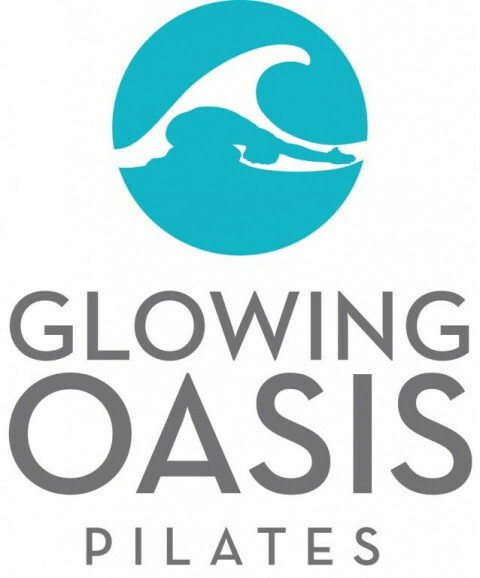 Glowing Oasis Pilates, LLC offers group, private, duet, trio, and group mat & reformer classes for all ages in Ashburn, Virginia. Along with personalized sessions, workshops are also offered for special events and functions. Appropriate for all fitness levels, Pilates improves flexibility and strength in a series of controlled movements that engage both the mind and body.